Today it is my pleasure to Welcome author Kim Redford to HJ! Hi Kim and welcome to HJ! 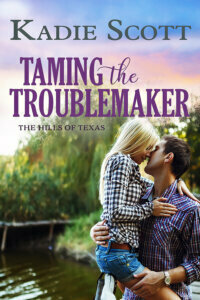 We’re so excited to chat with you about your new release, Hot For A Cowboy! Radio DJ Eden Rafferty returns to her roots in Wildcat Bluff County, Texas, after losing her big time career in Los Angeles, along with her high-profile marriage and famous voice. All she has left is her family radio station and historic gazebo with a natural spring located on the Rocky T Ranch, but the lease is almost up. 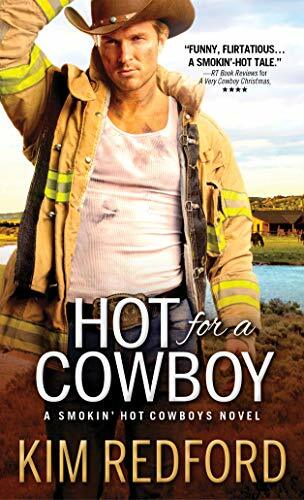 Cowboy firefighter Shane Taggart is the only one who can renew it, but he needs the water on her property for his cattle. Eden has been on his mind and in his heart since she left to pursue her big dreams. Now that she’s back, he wants to pick up where they left off, but she’s not about to give up her radio station and he has to have that water. 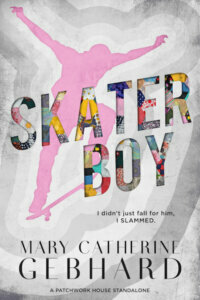 They’re caught between love and desire, a battle of wills, and the prospect of losing it all . . . when Eden’s past catches up with her. Eden Rafferty stopped midstride when she heard the legendary DJ boom loud and clear over the outdoor speakers of the Easy In & Out convenience store, bait shop, and gas station. She chuckled, feeling happiness bubble up. KWCB, the Wildcat Den, features DJ Eden Rafferty and DJ Wildcat Jack as they support their community with music, news, talk, and weather. Wildcat Bluff Fire-Rescue’s all-volunteer cowboys and cowgirls help others by fighting fires, saving lives, and participating in charity events. The Rocky T Ranch is home to KWCB, the Wildcat Den, in the legendary tradition of cowboy singer Gene Autry’s radio program on Melody Ranch. If Hot for a Cowboy was optioned for a movie, I’d suggest the following scene be used for the audition of the hero and heroine because the strong emotions reveal not only heat but tenderness, too. “Anything you want.” Eden knew her words came out husky, sultry, by invitation only, but she still wasn’t in complete control of her voice. At least she could use that as an excuse for the effect she seemed to cause in him, going by the way his eyes suddenly darkened and how he looked from her lips to her too-small swimsuit. “Anything?” He sounded husky, too, as if his voice was no longer his to control or maybe still rough from smoke inhalation. She quickly set the tray down on the table, deter¬minedly reminding herself that he’d just risked life and limb in a fire. He was probably hoarse from breathing so much smoke. He was probably sore from lugging a canister. He was probably exhausted from running all over pastures. But he looked like none of those things. He appeared much more like a wildcat stalking his prey. And she was supper. She felt a delicious chill run up her spine as she reached up and stroked her palm over the hard contour of his chest. “Did I get everything?” She tried to remind them both that she was there to help him recover, but the idea seemed far, far away, as if it belonged to a different time and different people in a different country. And with those words, he leaned down, slipped the towel from her waist so he could wrap her tightly to him, and kissed her lips. I’m currently writing Heart of a Cowboy Firefighter (working title) about the love story of country singers Fern Bryant and Craig Thorne at Wildcat Hall Park, historic dance hall and cowboy cabins. I’m excited to announce that Cowboy Firefighter Christmas Feast will be released on September 26. It’s Slade and Ivy’s story, but everybody is rooting for Fernando, the rustled blue-ribbon bull, to get home in time for Christmas. 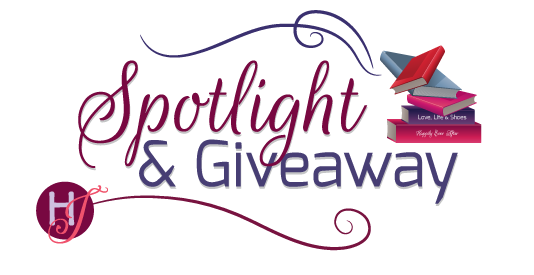 Giveaway: Print copy of Hot for a Cowboy (Smokin’ Hot Cowboys #4) by Kim Redford. To enter Giveaway: Please complete the Rafflecopter form and Post a comment to this Q: Readers, do you have a favorite radio station that serves as an important part of your life with music, news, talk and weather? I don’t listen to the radio at all. I prefer the quiet. I listen to 97.3 fm fir my country music out of Garden City/Dodge City, Kansas. I also listen to BOT radio out if Hays, Kansas for daily minister devotionals. I listen to anything that mostly plays 80’s pop/rock music. But I enjoy most everything. We like Sirius 60s on 6 with Phlash. I switch around a lot. I can’t really say I like one over another. No, I mainly listen to audiobooks in the car. I listen to opera while I do my housework and easy listening music when I read. I’m a radio person…on all day…certain stations for certain content….VERY little politics! The Bobby Bones Show out of nashville. No favorite radio station. I rarely listen to any. I’m a station changer until I find a song I like. I don’t have a favorite radio station. No. I don’t listen to the radio that much anymore! I don’t listen to the radio that often, but when I do I usually search for the local rock station. No, I don’t listen to radio. Yes, there’s this station that rolls a lot of alternative music, like rock, punk, rock’n’roll. I love them. When I was a teenager I loved KQV Radio. Now we have Sirius XM . I love WKML- 95.7 it is a country station. I don’t listen to any other station. It varies. I primarily listen to NPR (their regular station and their HD station with classical music) and the local classic rock station.